New McDonald's TVC features AlDub and Kalye's Angels. 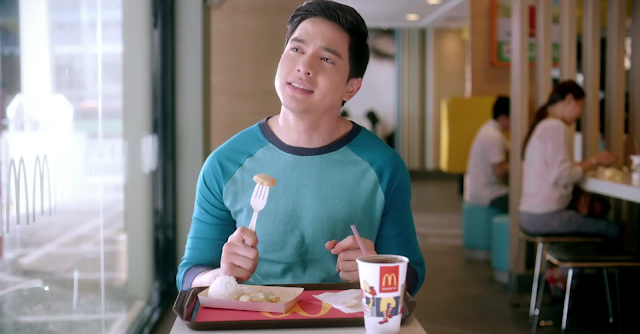 The new TVC for Mc Donald's is now released but this time we got some few extra surprises. Here are some of the highlights of the TVC. If you want to watch the full TVC, go to this link. Looking forward for more TVCs featuring the Kalye's Angels.